Optimize how information is shared across your network with servers that match your organization’s size and needs. 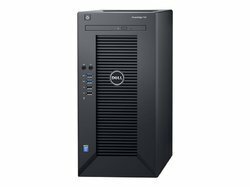 Enriched by our vast industrial experience in this business, we are involved in offering an enormous quality range of Dell Power Edge Blade Server. Our company is highly rated in offering Dell Server to the clients. This product is known across the country for various features like trouble free operation, high performance, less power consumption and low maintenance. This product is available in various options to cater to the variegated demands of clients. 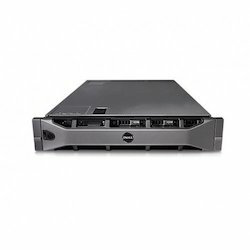 Dell TL2000 LTO5 FH FC x 1 Drive. The secure, resilient 2P 2U HPE ProLiant DL380 Gen10 Server delivers world-class performance and supreme versatility for multiple environments - Containers to Cloud to Big Data.